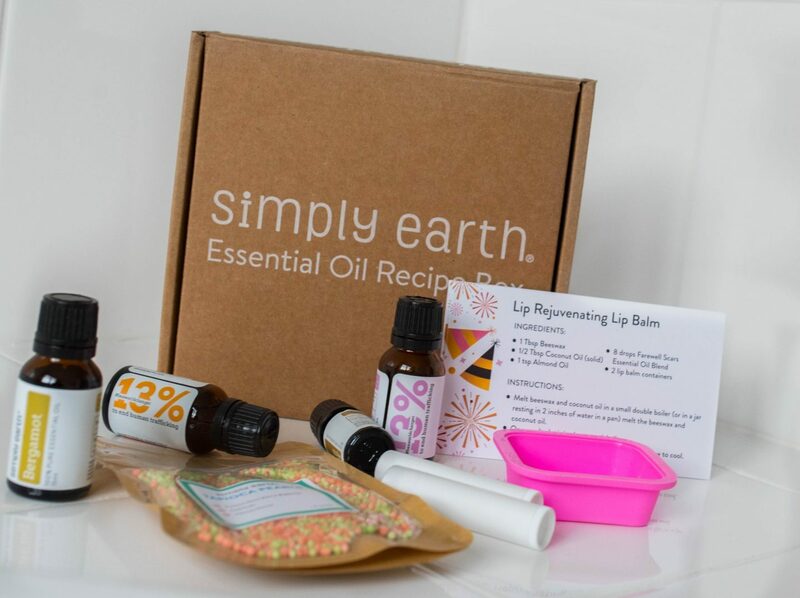 Enter to win two beauty boxes worth $79+ from Simply Earth! Open to residents of the US & Canada, ends on January 28th. The starfish necklace is to die for! Always lovely to meet a fellow fashion lover! Thanks for the give-away! Something this good is meant to be shared!